ERC has an updated logo for the first time in over a decade. We've dropped the old octagons for a clean, contemporary and bold logo that features our brand and our tagline, "Where Great Workplaces Start". We feel that these bold updates represent our contemporary culture and mission of supporting organizational success through the attraction and retention of great employees. Along with this logo update, you'll notice that ERC will get a bit more colorful. 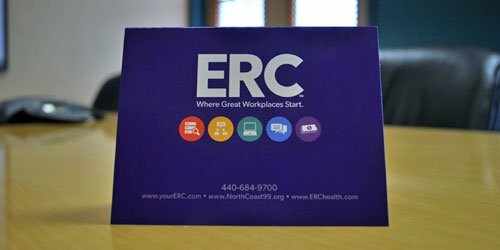 Every staff member at ERC has new business cards adorned with different colors and our new branding. 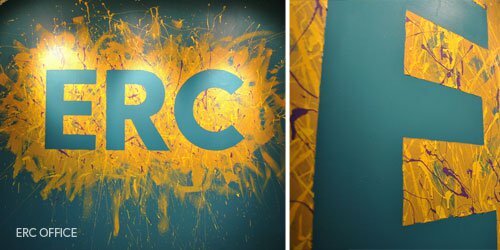 Our offices have always been known for being colorful and inviting, and we've added to that with a splash of color and our new brand. As part of this rebranding process, we've made vast improvements to our website from an accessibility standpoint. Our website is now optimized for all devices (smartphones, tablets, PC's, etc.). Accessing information from ERC is now easier than ever. We've also simplified the URL. 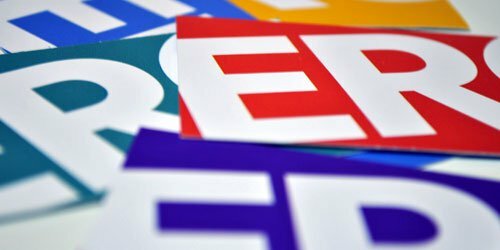 From now on, it's simply: yourERC.com. We're incredibly proud of this updated, contemporary brand. We hope to share this brand with you as a reflection of our continued focus on service-oriented, forward-thinking culture.